Leveraging on our industrious professionals, we are offering a supreme quality range of Lower Roller and Upper Roller For Samsung. This roller is manufactured using optimum grade raw material and sophisticated technology in synchronization with industry standards. In order to ensure quality, this roller is rigorously tested on various parameters by our quality controllers. Keeping in mind the diverse requirements of our clients, we provide the entire range in various sizes and specifications at affordable price. 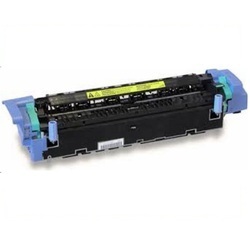 We are regarded as the leading brand offering an exclusive range of Lower Roller and Upper Roller For lexmark. To maintain industry defined quality standards, the entire range of roller are manufactured using quality proven raw material and cutting-edge technology. Also, the entire range is tested properly by our quality experts upon distinct parameters of quality. 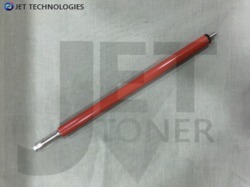 Provided roller is extensively acknowledged among our clients for its compact size and durability. 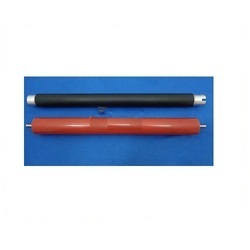 We are providing with the best quality Lower Roller and Upper Roller For Xerox ,cannon, lexmark,etc. Series of fuser film can be availed from us at reasonable prices. fuser film field for excellent quality and consistent performance.our film have a high resistance for better performance and high yield. 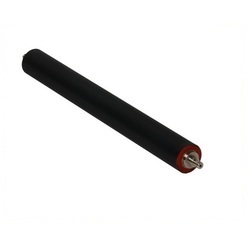 The Upper roller transfers thermal energy both to the toner & the paper, so our upper roller made from Silicone elastomer is having high thermal conductivity. Our upper roller retains its flexibility, resilience & tensile strength over wide temperature range. Our Upper rollers are available in varying hardness, as per machine makers design and recommendation. 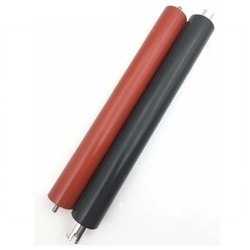 We offer high quality Lower Roller and Upper Roller For Ricoh. With their application specific design, these are capable of delivering accurate and precise results for a longer duration of time. These are acquired from the world renowned OEM manufacturers. 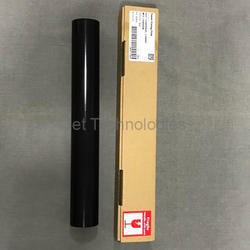 We offer high quality Lower Roller and Upper Roller For Panasonic. With their application specific design, these are capable of delivering accurate and precise results for a longer duration of time. These are acquired from the world renowned OEM manufacturers. 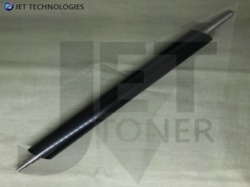 we have brought forth an impeccable assortment of Lower Roller and Upper Roller For HP. We offer high quality Lower Roller and Fuser film for hp With their application specific design, these are capable of delivering accurate and precise results for a longer duration of time. These are acquired from the world renowned OEM manufacturers. 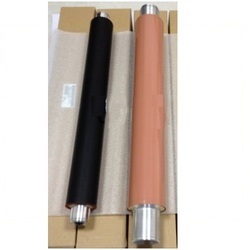 A fuser unit is a pair of heated rollers within the printer that fuses the toner onto the paper being printed on. Toner particles are pulled to the paper to create the desired text and images as the paper passes the imaging drum. 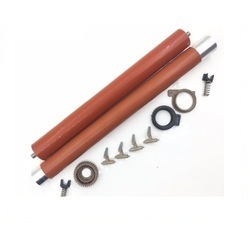 With our noteworthy set of work ethics and avant-garde technology, we have been able to come up with a wide range of Lower Roller and Upper Roller For Brother.Besides being manufactured from high-grade raw material and latest technology, the offered roller is inspected properly by our vendors’ professionals. Owing to features like durability and sturdiness, the offered roller is exceptionally valued by our precious clients. This roller is available with us in various sizes and shapes at affordable price. 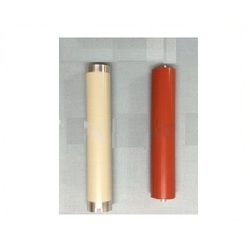 We offer high quality Lower Roller and Upper Roller For Kyocera. With their application specific design, these are capable of delivering accurate and precise results for a longer duration of time. These are acquired from the world renowned OEM manufacturers.